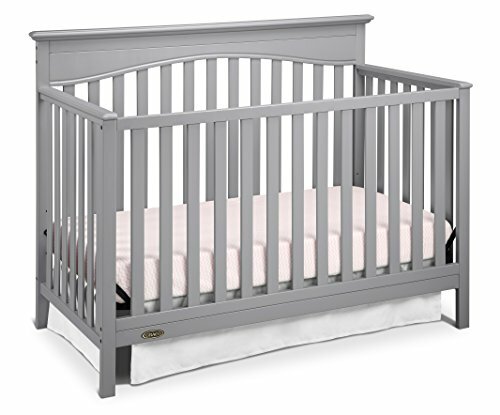 The Graco Bryson Convertible Crib will add simple elegance to your baby's nursery. 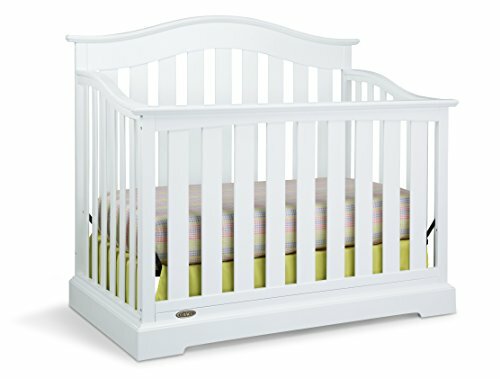 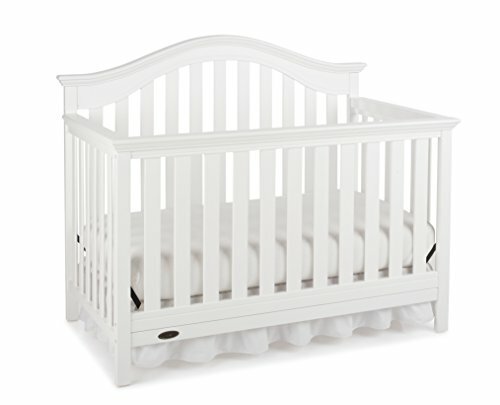 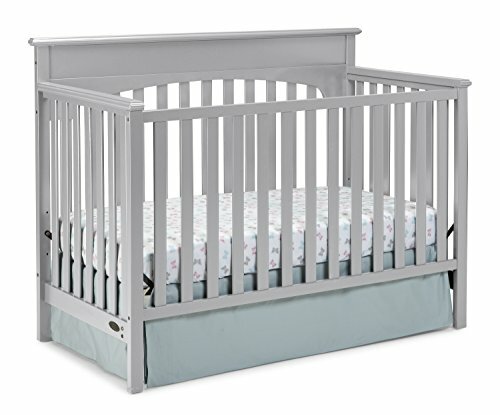 With large slats, sturdy posts and subtle curves, this crib is a timeless design that's built to last. 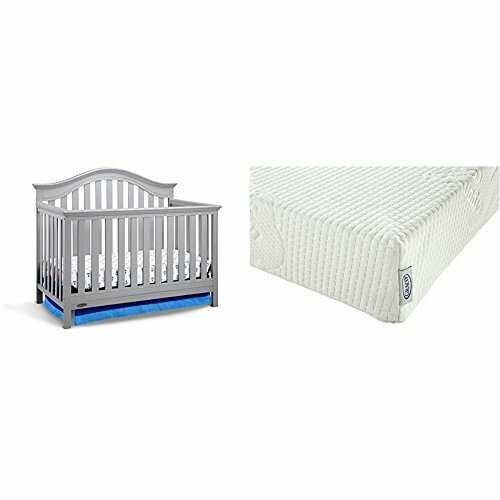 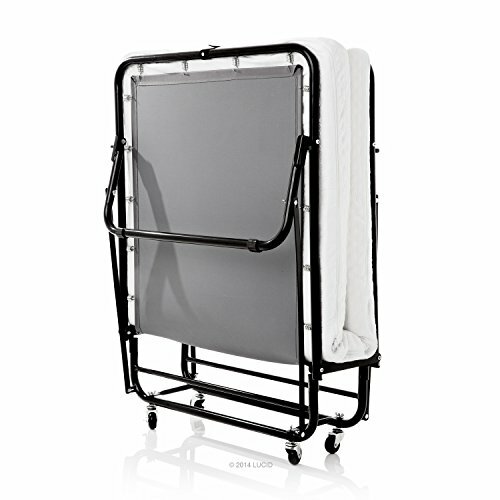 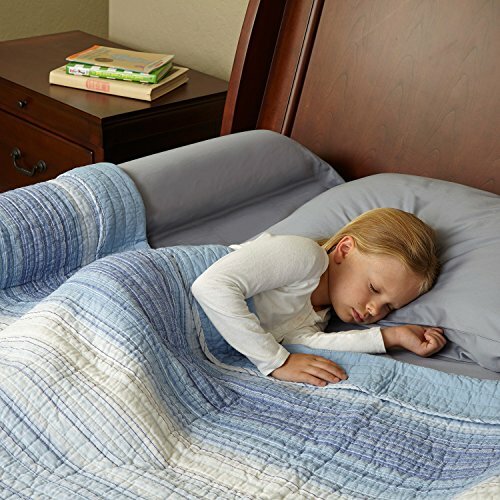 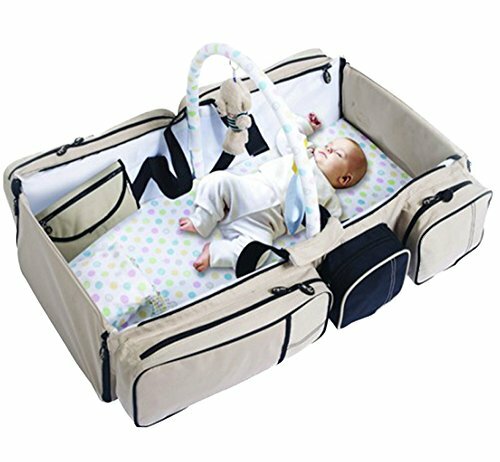 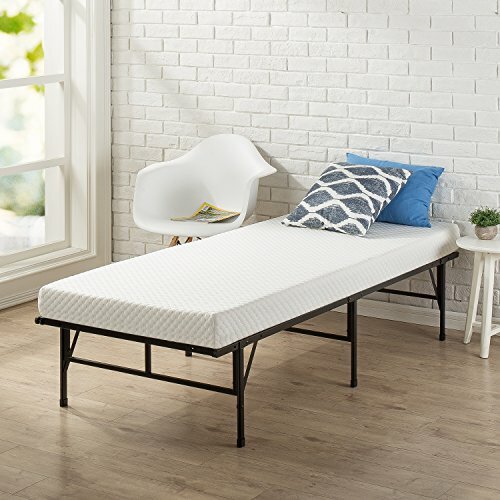 To easily transition your child from infancy to adulthood, Bryson has a three-position adjustable mattress support and converts from a crib to a toddler bed, daybed and full size headboard and footboard.